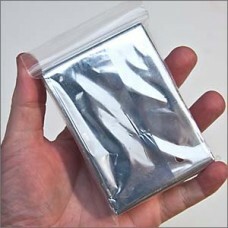 Also known as space blanket, Mylar blanket, first aid blanket, emergency blanket, thermal blanket or weather blanket. It is a low-weight, low-bulk blanket made of heat-reflective thin plastic sheeting. By reflecting up to 97% of radiated heat, their design reduces the heat loss in a person's body which would otherwise occur due to thermal radiation, water evaporation, or convection. Lost trail runners and hikers have an additional possible benefit: the metallic surface appearance flashes in the sun, allowing use as an improvised locator-beacon for searchers. 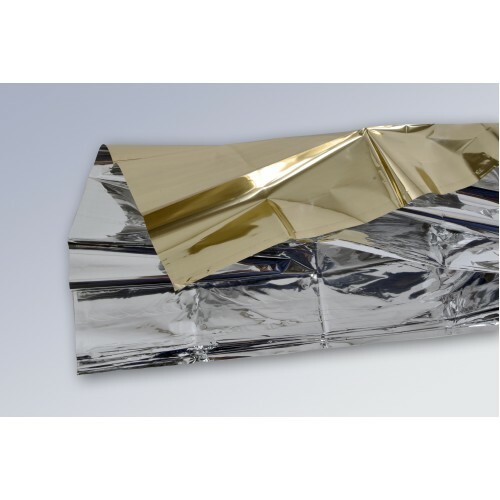 Unlike most emergency blankets, which are either gold or silver in colour, our blankets are gold coloured on one side and silver on the other side. 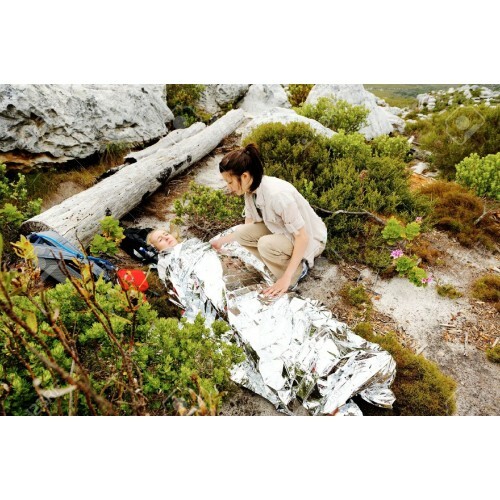 Emergency blankets are waterproof and windproof. 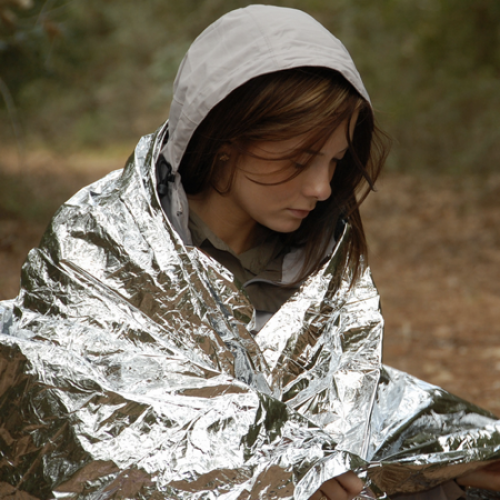 In first aid the blankets are used to prevent/counter hypothermia. In a hot environment they can be used to provide shade, resulting in heat reflection to the outside. It is a mandatory item for all participants in the Asian Trail Explorers' events for distances above 15 km. It is a highly recommended item for all events below 15 km. Please note that all items will only be shipped from November 2015 onwards.